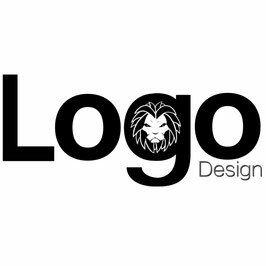 The use of a unique logo will help your organization develop instant brand recognition, improve credibility, and attract new clientale. Allow us to create you a new custom logo or refresh your current logo. Standard - This service includes three concept designs and two revisions. Final version provided in the desired digital formats. Premium - This service includes three concept designs and two revisions, along with 50 business cards, 25 printed envelopes, and 25 printed letterheads/stationaries with your organization's logo and information. Final version provided in the desired digital formats. FOR ORDERS COSTING $150 OR MORE: A deposit equaling one half of the total price is required in advance. Use the Flexible Payment Plan Option at the bottom of this page to make deposits or payments of remaining balances. The Agreement for Graphic Design Services must also be completed and submitted. Includes up to three concept designs and two rounds of revisions. Final version provided in the desired digital formats.